As I mentioned in an earlier post, this church holds Mass once a month, at 2:00 p.m. But I believe the church doors are always unlocked, just in case. 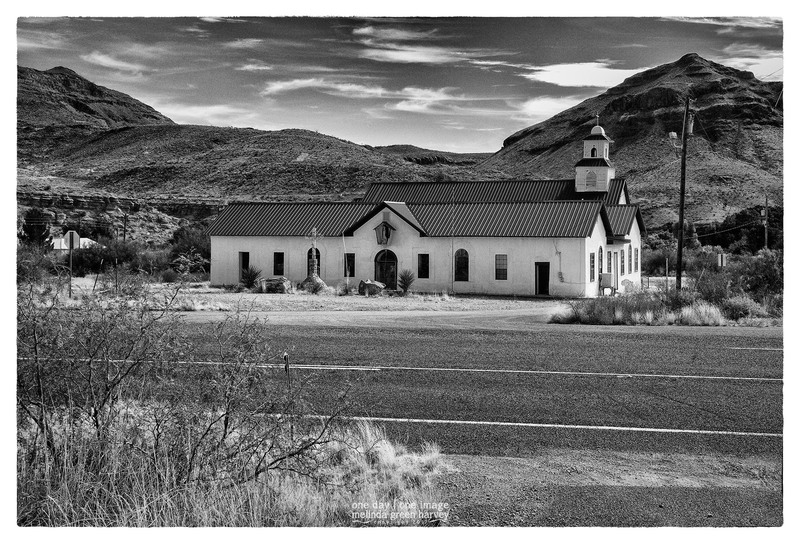 Posted on November 27, 2017, in Photography and tagged 365 photo project, black and white photography, church, far west texas, learning to see, Leica, melinda green harvey, monochrome, one day one image, photo a day, photography, postaday, Sacred Heart of Jesus Catholic Church, shafter, shafter texas, texas, thoughtful seeing. Bookmark the permalink. Leave a comment.